With the median sales price still on the rise, finding an affordable option in Bozeman may seem like a dream. However, if you know where to look, you can still find a reasonably-priced property in the area. 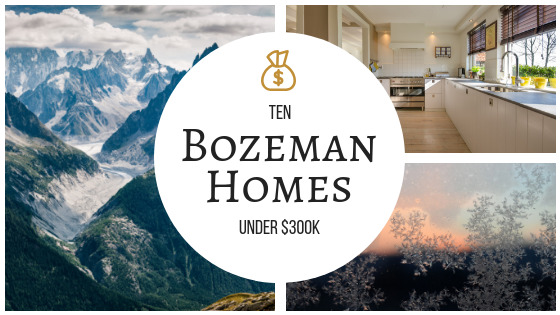 Check out our list of 10 properties priced under $300,000 in the Bozeman area*. 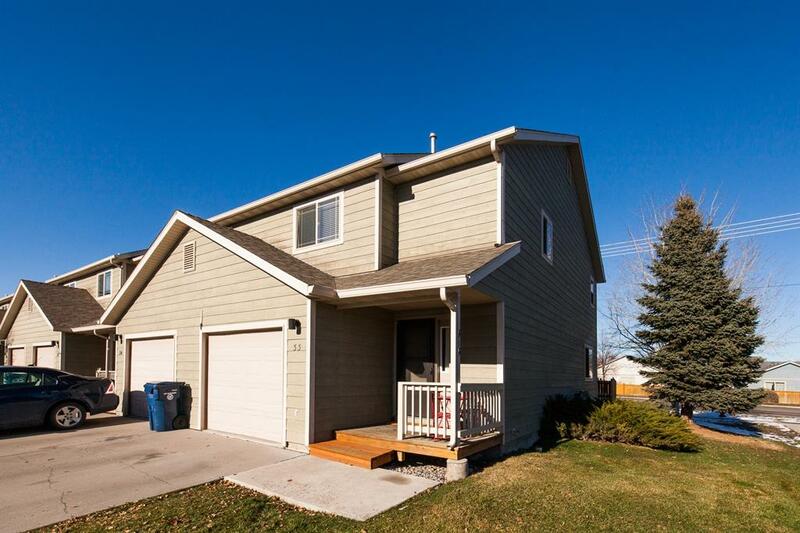 Located in the heart of Bozeman, this three bedroom single-family home has its own private well, new laundry appliances, and a recently updated interior. Also features and attached garage and large, fenced backyard. Listed by Kevin Jovanovich of PureWest Christies Bozeman. 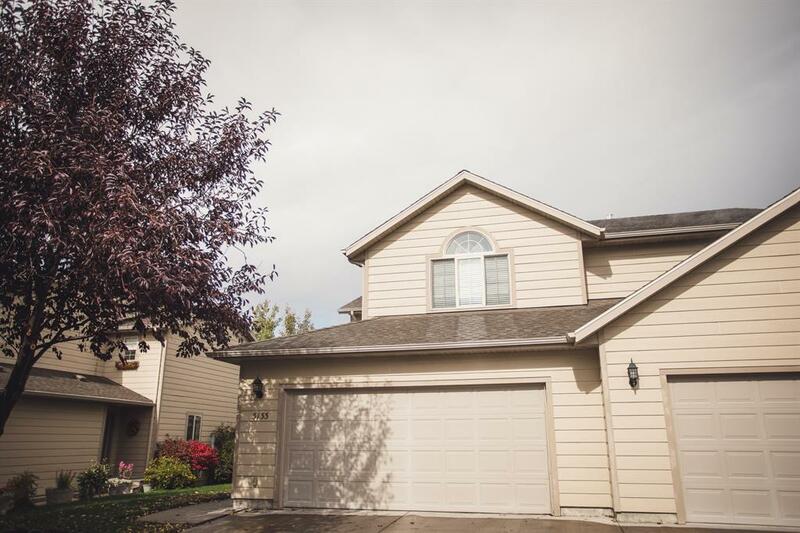 This end unit townhouse on Bozeman's west side features a kitchen, dining room area, living room and half bath on the main level, and a spacious master with full bath, 2 additional bedrooms, and another full bath on the upper level. Listed by Jeff Renevier of Coldwell Banker Distinctive Properties. 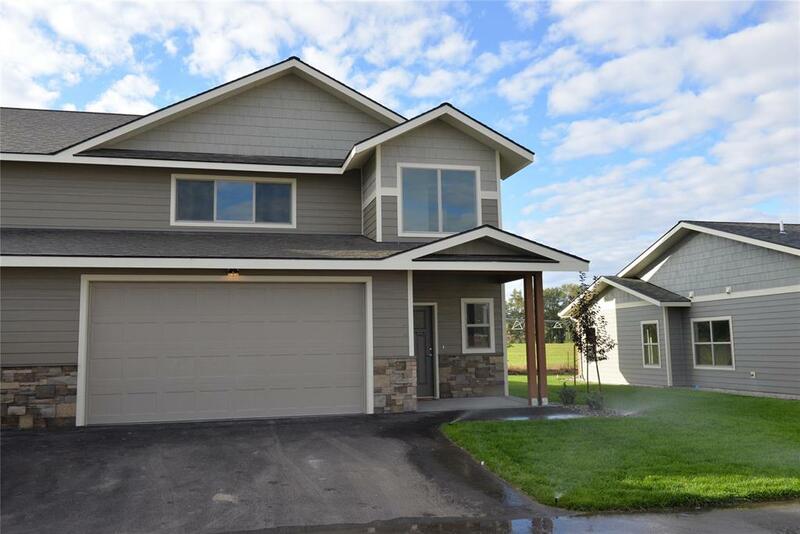 This brand new condo in the Four Corners area (photo of similar model) was built by Chase-Skogen Construction, one of the area's finest craftsman. This interior unit has 1,796 sq. 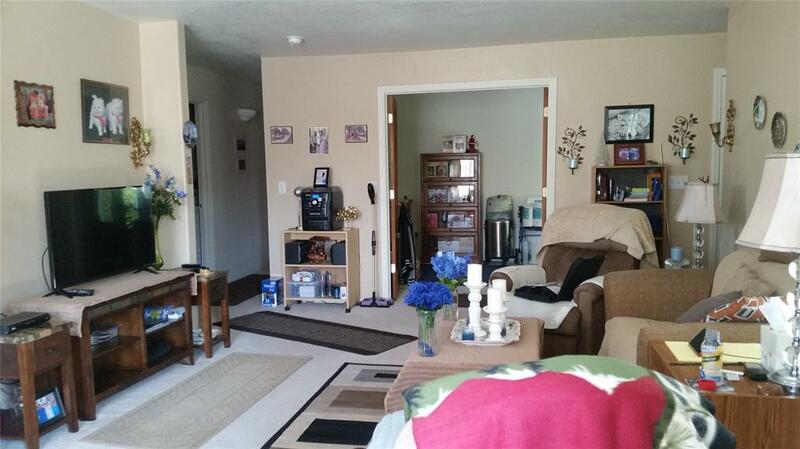 ft. of space, and features several high-quality finishes throughout. Listed by Mark Meissner of ERA Landmark Real Estate. 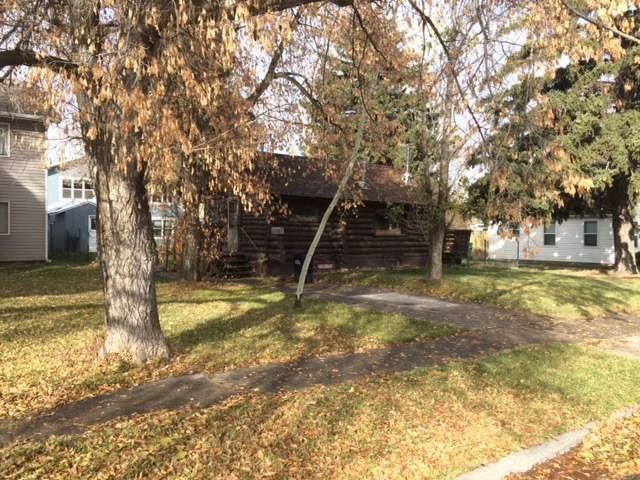 It doesn't get more Montana than this quaint log cabin style home in the northeast corner of Bozeman. 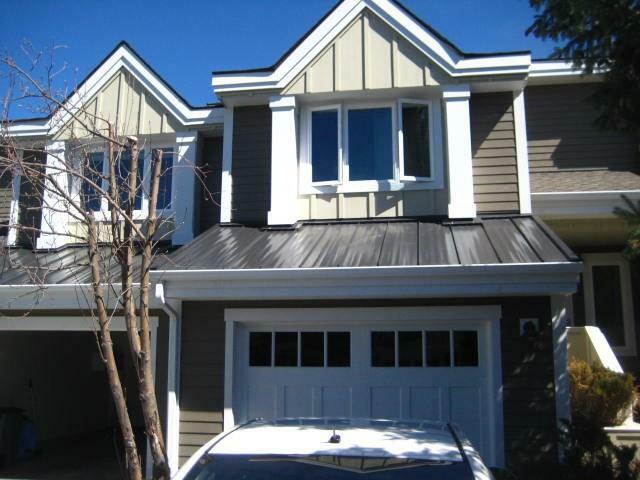 Conveniently located close to parks and the downtown area. 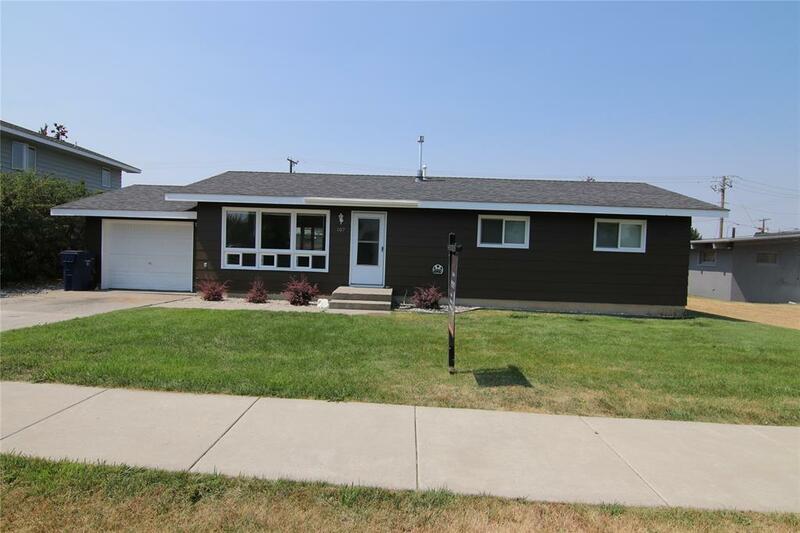 Listed by Mike Wilmer of Bridger Creek Realty. This Cattail Creek condo has 1,756 sq. ft. of space spread over the two-level floor plan. A large master bedroom with walk-in closet, vaulted ceilings, and some incredible views make this an amazing space for the price. Listed by Jeff Renevier of Coldwell Banker Distinctive Properties. Located on Bozeman's quickly growing west side, this lower-level end unit condo features 3 bedrooms, 2 full baths, and an open dining and kitchen area. The main living area also showcases a gas fireplace, French doors that open to an office, and a laundry room. Listed by Michelle Haverstick of Coldwell Banker Distinctive Properties. This 2 bedroom, 2 bath condo recently underwent an exterior renovation, including new windows and sliding glass door. Functional interior layout features an open and bright main living area with a private patio and yard. The third level has a nice unfinished space that could be used for an office, playroom, and more. Listed by Wendy M. Wood of Yellowstone Real Estate Group. At this price, this home will likely not be on the market long. Although it does need some TLC, including paint, flooring, and trim, this 3 bedroom, 2 bath house with a fenced yard would make a great investment property. Listed by Michaela Gilmore of eXp Realty of Gallatin County. 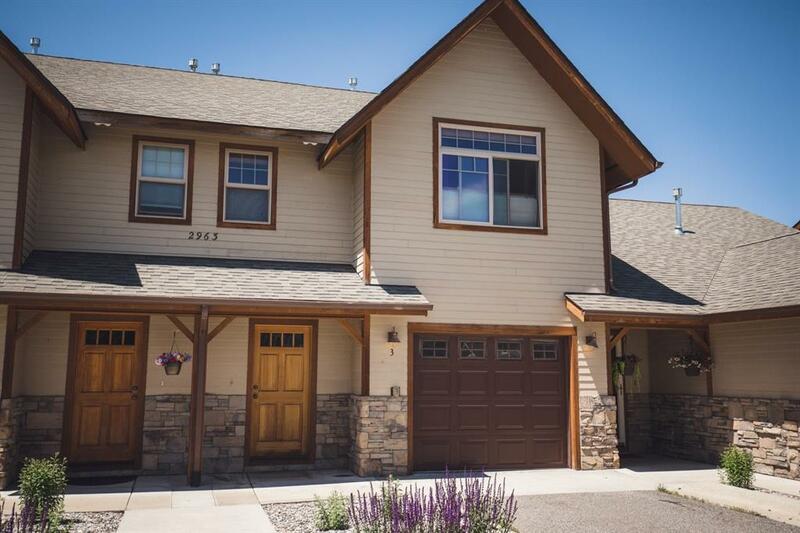 This well maintained 3Br/2.5BA end unit condo with a 1 car attached garage is a highly-coveted find in the Bozeman market. 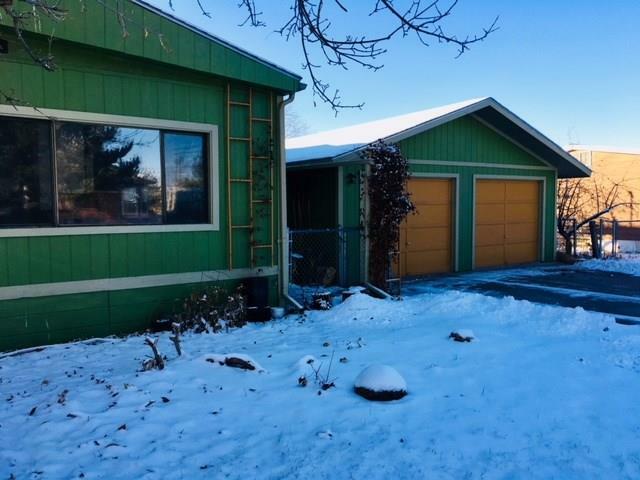 This property would make be excellent as a primary residence or an investment as this property is easy to rent and the demand is very high for rentals in Bozeman. Listed by Arison Antonucci-Burns of Aspire Realty. 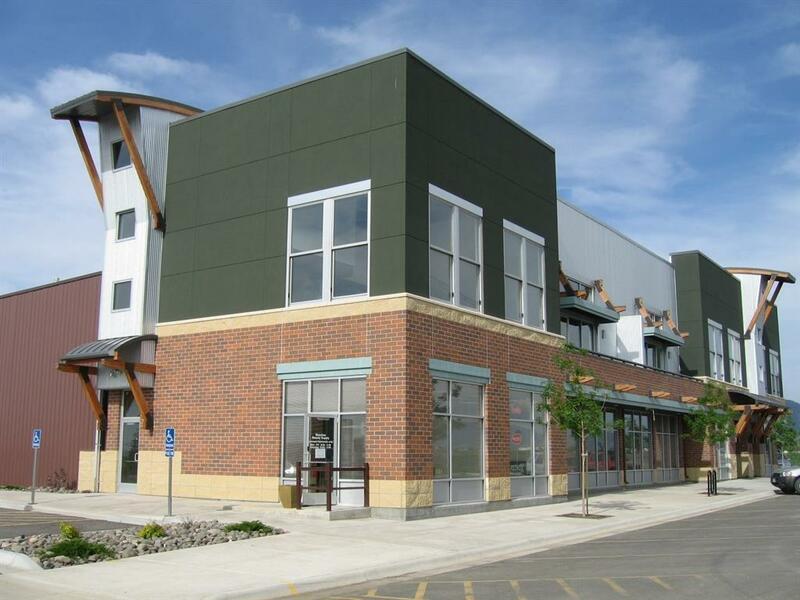 This soon to be completed condo in Bozeman's Trakker building features loft living at its finest. Designed by Venue Architects, the main level of this open floor plan features a raised hardwood platform living area to take full advantage of the spectacular Bridger Mountain views from the large windows, a kitchen with a waterfall edge island and polished concrete floors. It may also be utilized as office space. Listed by Nicole Locati of Berkshire Hathaway - Bozeman.